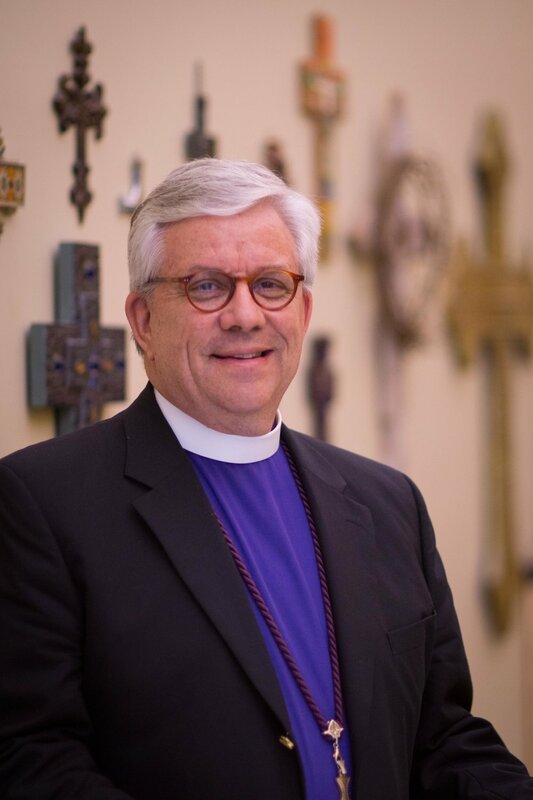 Between April 2nd and August 2nd, Bishop Clark will be away from HopePointe on sabbatical. Read below to hear more about this time. As I prepare to begin my first sabbatical in nearly 20 years, I take this time to specifically share with you as members at HopePointe some thoughts about my time starting Easter Monday, April 2nd. One of the joys of the ministry model we live at HopePointe is that we lead by partnerships and teams. What this means is that when one leader is away from the parish, however short-term it may be, leader partners and others are both prepared and equipped to continue to guide and to lead. As I am away this summer for my sabbatical, I could not have more confidence in the teams and leaders that serve alongside me. This includes our Elders, Stewards, Deacon Lisa and Deacon John and our whole lead pastor team. And of course, it continues with so many of you who serve regularly in ministry here at HopePointe. While away, from April 2nd-August 2nd, I am asking Father Bryan to serve as Acting Senior Pastor. By this I entrust to him the regular and daily oversight of the parish. He has already communicated that he is grateful to have his fellow leaders (mentioned above) serving with him. For those of you who perhaps did not have a chance to read an article I wrote for the Diocesan Newsletter a few weeks ago, that article may aid you in answering questions you or others may have regarding sabbaticals in general as well as my specific Here is a link to that article. As my sabbatical draws closer, I give thanks to our Lord for the upcoming time of reflection, restoration, and space to focus on some specific areas of ministry I have desired to focus on, but simply have not had the time. I am also thankful for my fellow ministry leaders both in the diocese and at HopePointe who understand the importance of sabbaticals. I covet your prayers as Tricia and I continue to prepare for sabbatical. Also, please pray for both the diocesan ministry team members and the ministry team at HopePointe. As you can imagine, I am very aware that one of the ways I get to experience a sabbatical at all is through their generous service and willingness to serve faithfully while I am away.